FILE - Dr. Delisle Worrell. Government is being urged to address, with haste, the pressing issue of fiscal deficit and the underperforming public sector, or face the possibility of losing more foreign investment opportunities. This is the advice being put forward by the former Governor of the Central Bank, Dr. Delisle Worrell, during his November economic newsletter. Dr. Worrell said investors place value on the predictability of a country’s economy and expect legal frameworks and regulations that are clear and transparent. He also said investors are increasingly concerned about tax increases or losses from fluctuations in exchange rates - both issues which have reared their ugly head in the Barbadian economic environment. He noted such risks can be lowered or eliminated through policy changes. The issue of falling international reserves has been a regular talking point for local economic commentators ever since it was announced that reserves were well below the 12-week standard of imports. 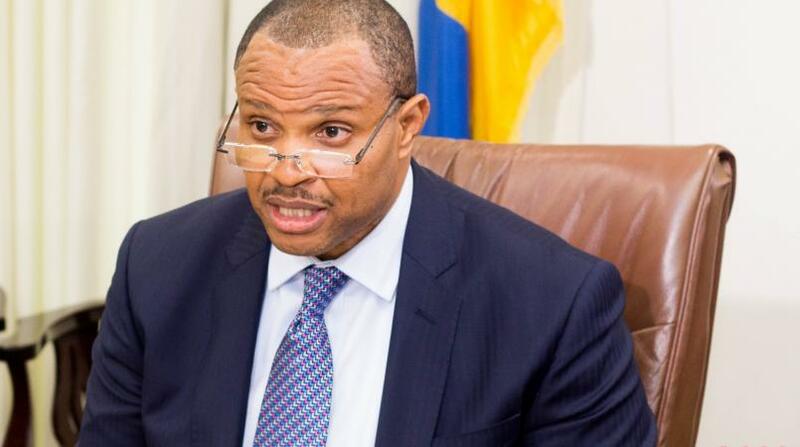 The most recent information coming from the Central Bank of Barbados (CBB) revealed the reserves now stand at a mere 8.6 weeks with Government expecting the sale of the Hilton Hotel and the Barbados National Terminal Company Limited (BNTCL), valued at $200 million in total, to provide some short-term cover for the reserves. 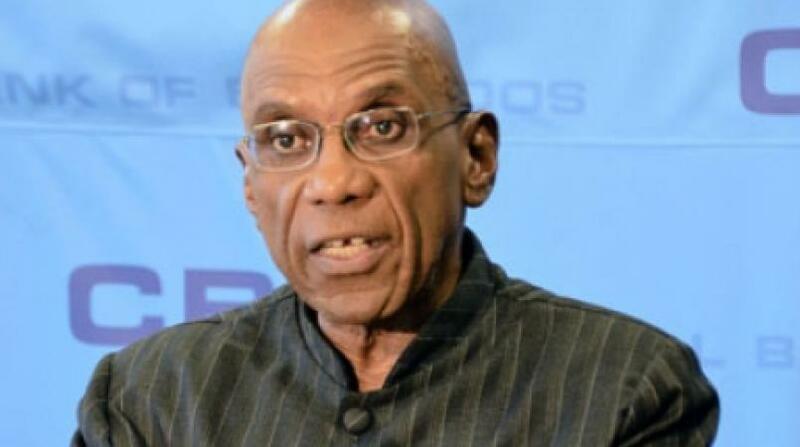 Dr. Worrell said once the foreign exchange market is stabilised, Government should then turn their attention to implementing a regulatory and administrative framework which can increase investor confidence and push the island ahead of other competing countries. Drawing reference from the most recent Global Competitiveness Report, Dr. Worrell pointed to burdensome regulations and “wasteful” government spending as key issues which needed to be addressed. Just last week, Minister of Finance, Chris Sinckler outlined a draft policy, Barbados Sustainable Recovery Program (BSRP), expected to be published shortly. The BSRP will include legislative policies expected to increase investor confidence through incentives, concessions for potential investors. In addition, the BSRP is set to establish policies to improve efficiencies within government departments. 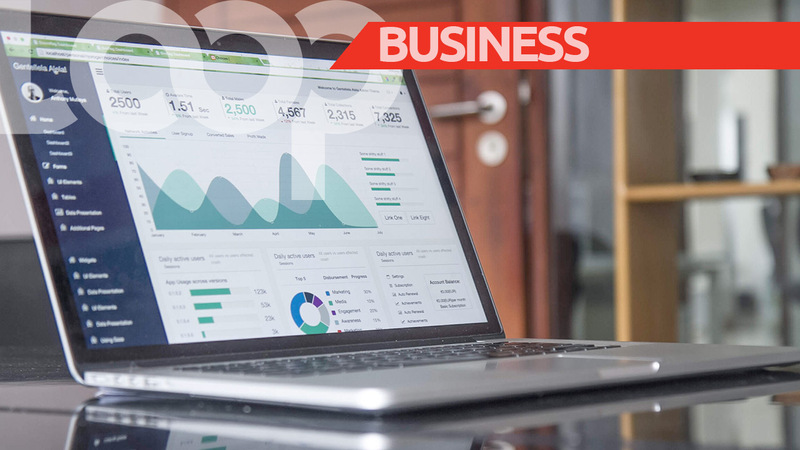 Dr. Worrell said investors expect a higher degree of worker engagement and productivity within the public sector, adding administrative systems need to be on par with major financial centres such as New York, France and Switzerland. 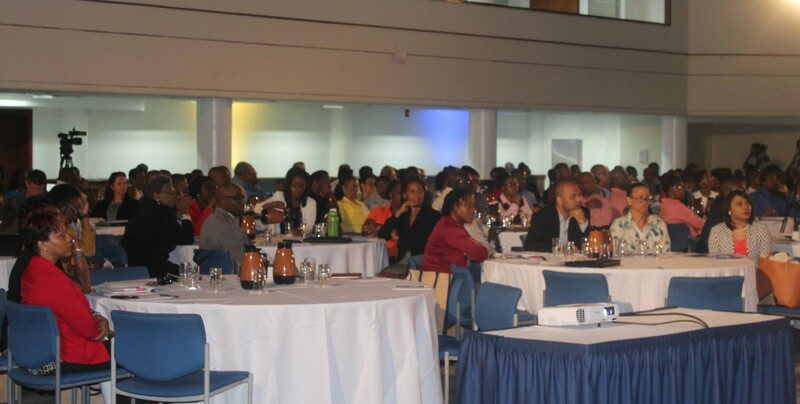 He also said any threat to the stability of the Barbados dollar in the form of devaluation must be immediately addressed if the country is to be taken seriously for foreign investment.